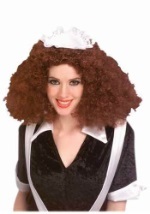 Keep control when you're wearing the Riff Raff wig accessory with your Rocky Horror costume! 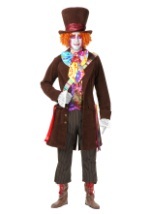 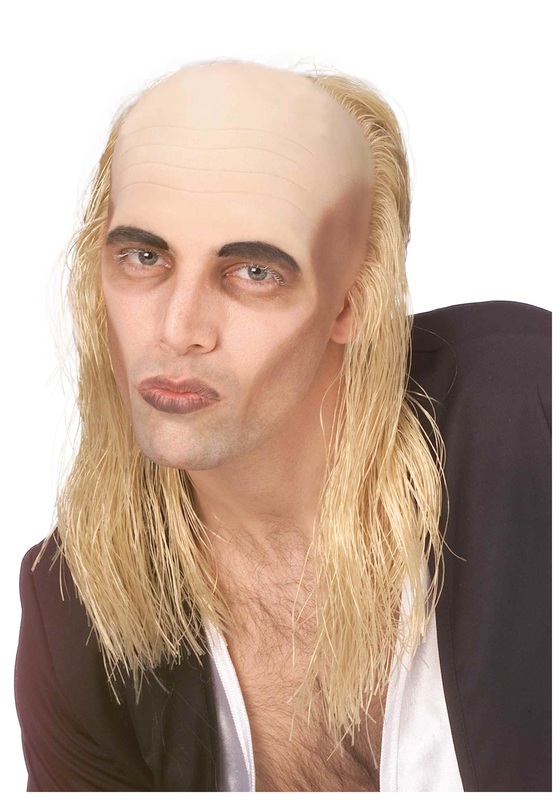 This licensed wig features long blonde hair hanging down from the sides of the bald cap. 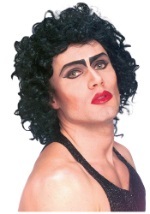 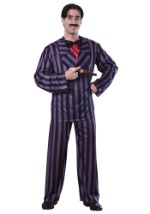 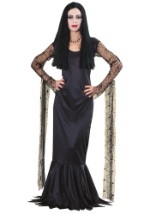 Relive the magic that was Rocky Horror Picture Show with this fun costume wig!